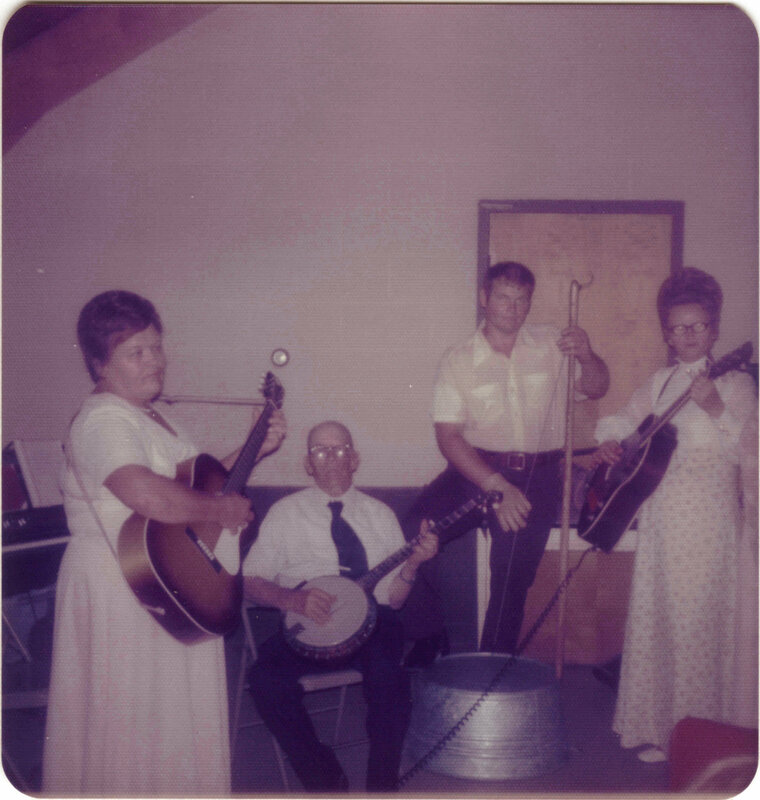 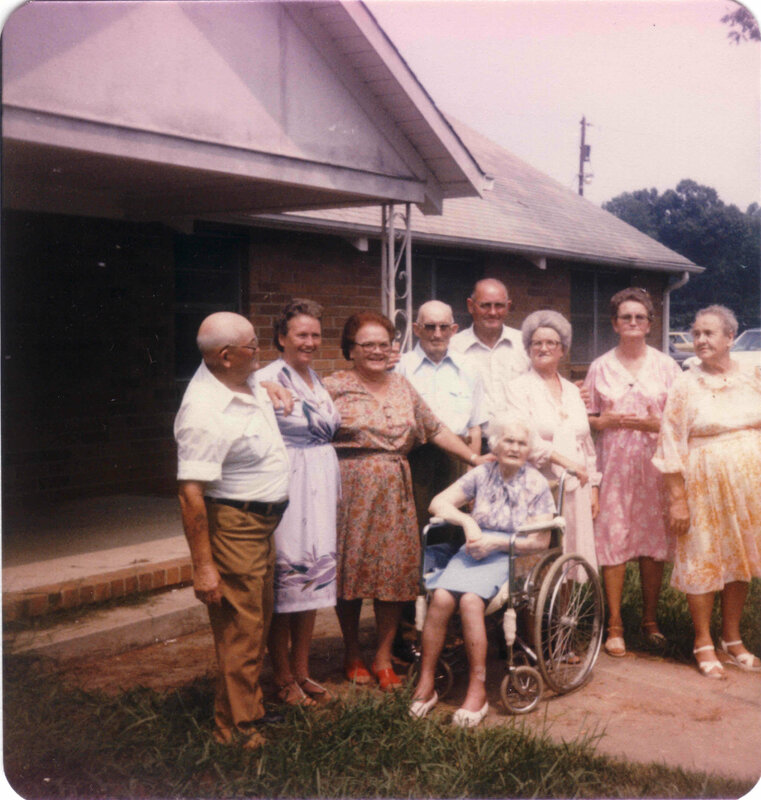 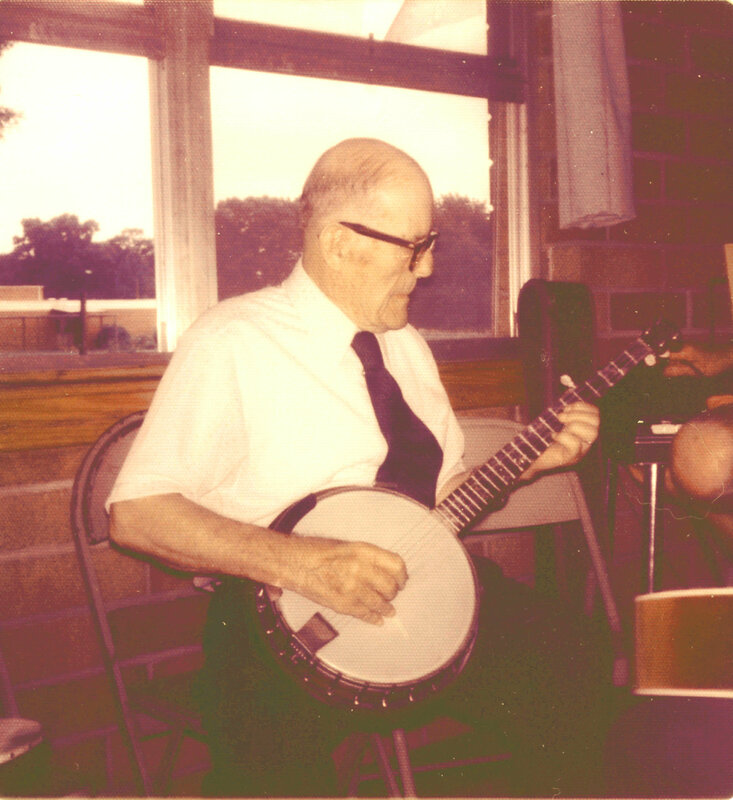 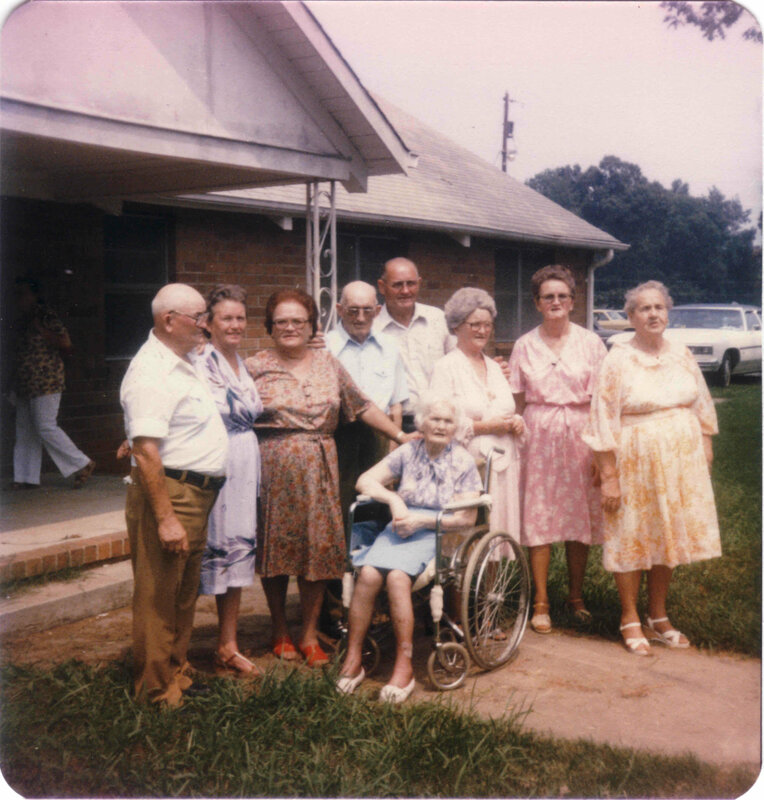 Slaughter-Hicks Reunion in Mebane, NC, July 20, 1975. 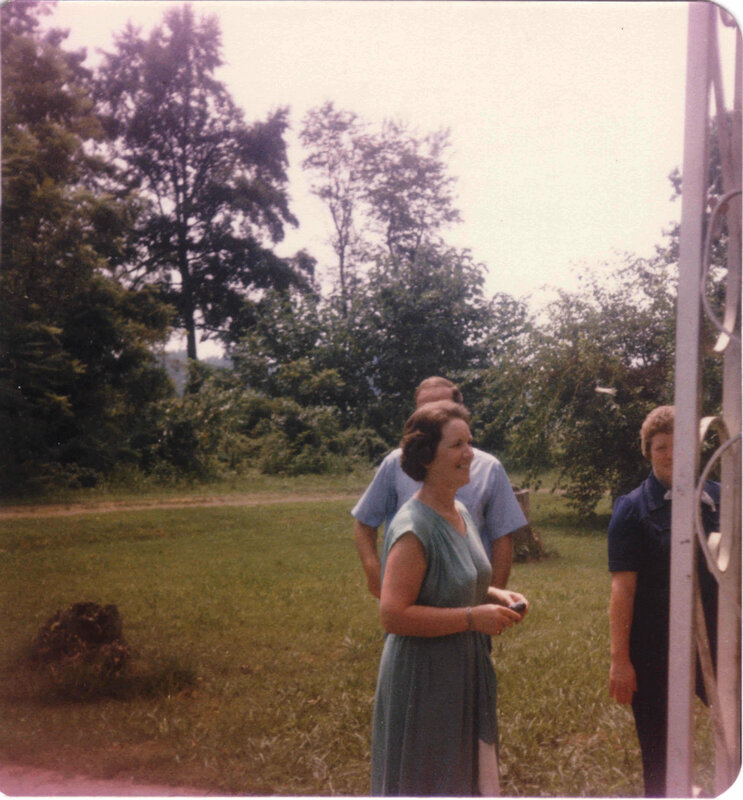 Charlie Slaughter and Laura Thompson, with Berlie Slaughter’s wife, Dorothy, in the back. 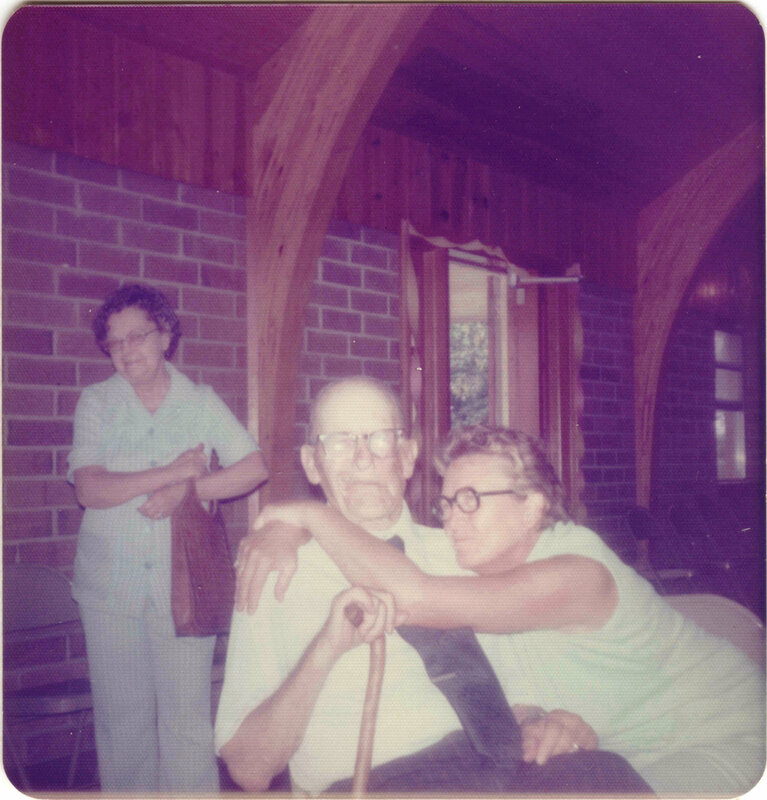 He told me that this was his favorite photo.